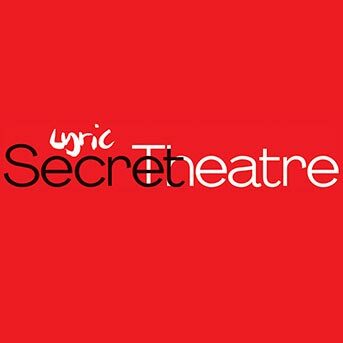 The Secret Theatre Company is a 20 strong ensemble of actors, writers, directors and designers created to challenge the way theatre is produced and presented in Britain. The company has taken London by storm since their first explosive show in September 2013. Now they bring their bold and inventive style to the Edinburgh Fringe.